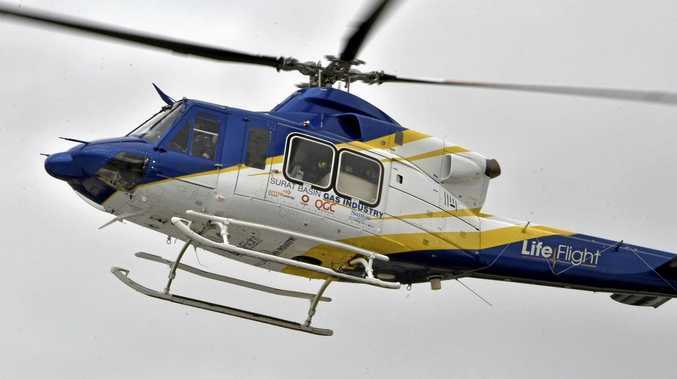 THE Roma-based Surat Gas Aeromedical Service airlifted a woman after she was seriously injured in a car crash yesterday. It's believed a heavy storm was passing through when she lost control of her vehicle and crashed. She was found some time later by neighbours, who took her to their property. Once the neighbours had raised the alarm, the local ambulance and SGAS helicopter were tasked to the property, near Mitchell. Vehicles from the property were positioned so that their headlights assisted the helicopter's approach. 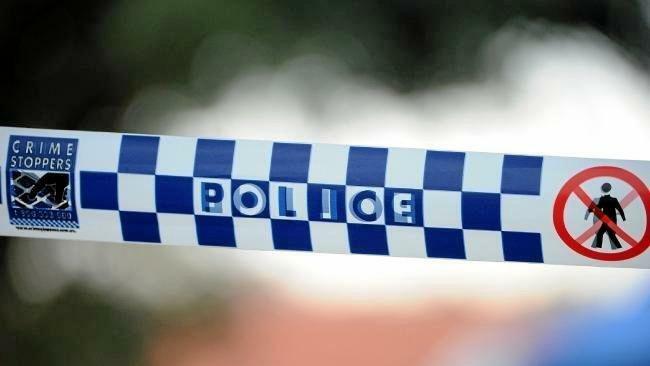 The woman suffered multiple injuries and was first treated by paramedics from the Queensland Ambulance Service (QAS). After further assessment and treatment by the LifeFlight aeromedical team, the woman was loaded onto the helicopter and flown to Roma Airport in a stable condition. Upon arrival at the airport the woman was met by the Royal Flying Doctor Service, which flew her to hospital.